You’ll find, big animals, small animals, scary animals cute animals. But don’t worry, they won’t bite! Hundreds of African Wild Animals are not something you expect to find in a small Lancashire town, but a showroom in Ormskirk is filled to the rafters with these ferocious beasts. 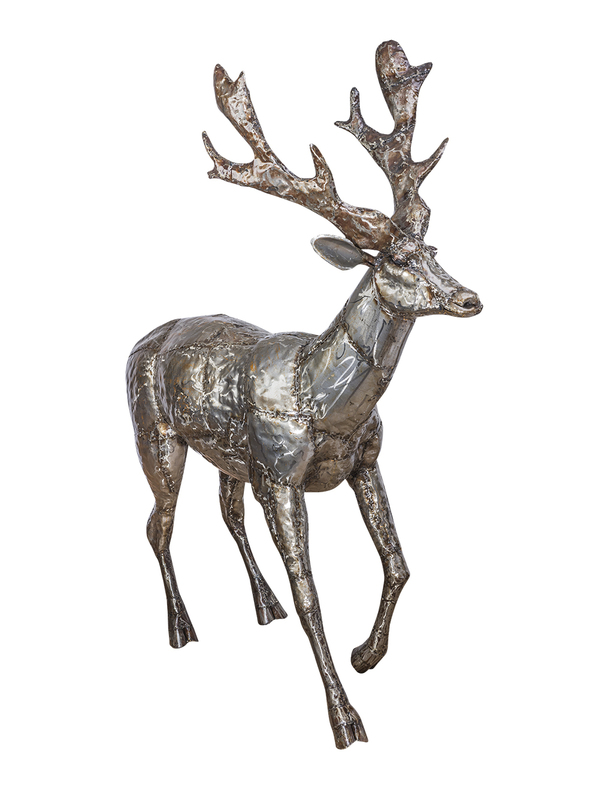 The animals in question are Pangea Sculptures, a collection of bespoke and handcrafted metal sculptures. The purpose built Ormskirk showroom showcases the sculptures to their full potential. Including a three metre central turntable to allow visitors to experience the sculptures from all angles. These sculptures are all hand crafted in Nairobi by a team of 36 expert African craftsmen. 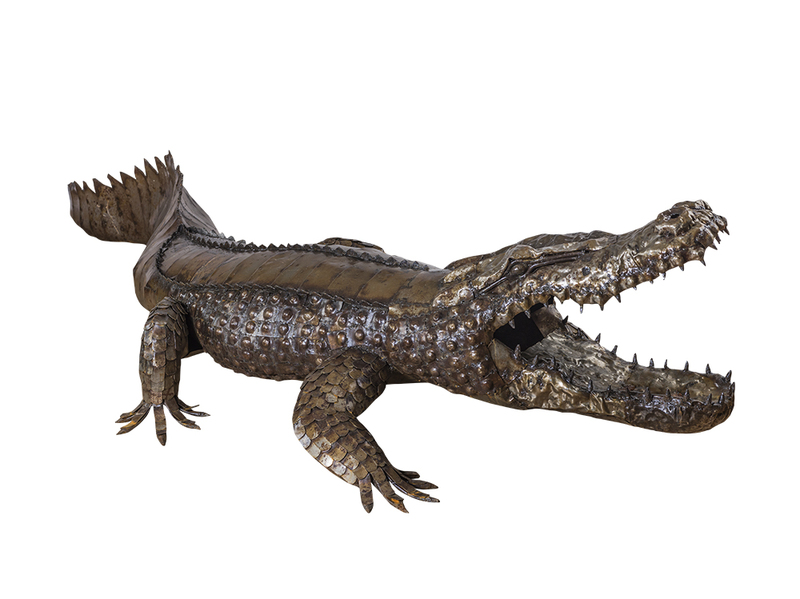 Using recycled metal, the realistic creatures are painstakingly and flawlessly crafted. The larger, life-size figures can take up to 100 hours of work, to create such realistic and detailed finish. The life-size creatures demand your attention and admiration, the 14ft Giraffes and full size African elephants are truly striking. Each piece is unique and individually crafted. 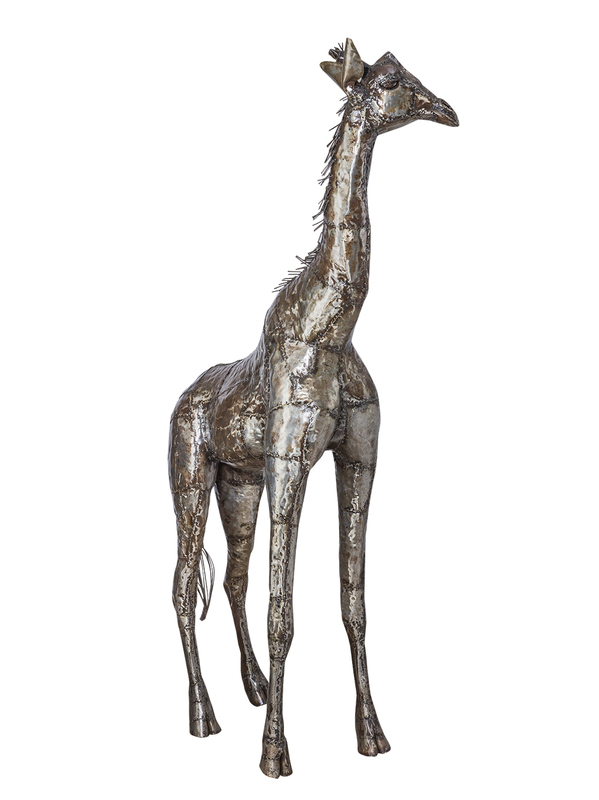 The sculptures come in an extensive range of animals, from crocodiles, elephants, rhinoceros, giraffes. New to the collection this year are eagles, chimpanzees, zebra, cheetahs and cobras. The sculptures range from 1kg to 200kg but the smaller animals still have all same intricate details of their majestic life-size counterparts. The structures can be placed either indoor or outdoor to make a fascinating addition to your home or garden. The one of a kind structures incorporate unusual materials in unique ways, which harnesses the artisanal capabilities of the African craftsmen. Upon visiting family in Nairobi, founder Ian Unsworth was inspired to set up a business to give back to the local community, to help carve out better lives for the next generations. Therefore, upon purchasing one of these magnificent Pangea Sculptures, the profits go right back to the communities in Africa to help provide a better quality of life, security and employment opportunities. “Africa has always been close to my heart and we simply wanted to be able, in some small way, to help create a sustainable future business for the craftsmen to build a future for their children and families.” Commented Ian Unsworth, Owner. If you fall in love with one of the Pangea Sculptures at your visit to their unique showroom, they can provide a delivery service all across the UK and globally. The stunning artworks are already becoming popular with VIP’s and celebrities, with sculptures being ordered by famous footballers and actors.